The West End Theatre, Santa Cruz, CA. The Belgrade Theatre, Coventry. The Drum Theatre, Birmingham. North Leamington School, Leamington Spa. The Hub, Coventry University. Stevenson Events Centre, Santa Cruz, CA. Appearing in "Daughter of the Forest" touring with Komola Theatre May -November 2016 - Catch it at Rich Mix and New Wimbledon Studio. 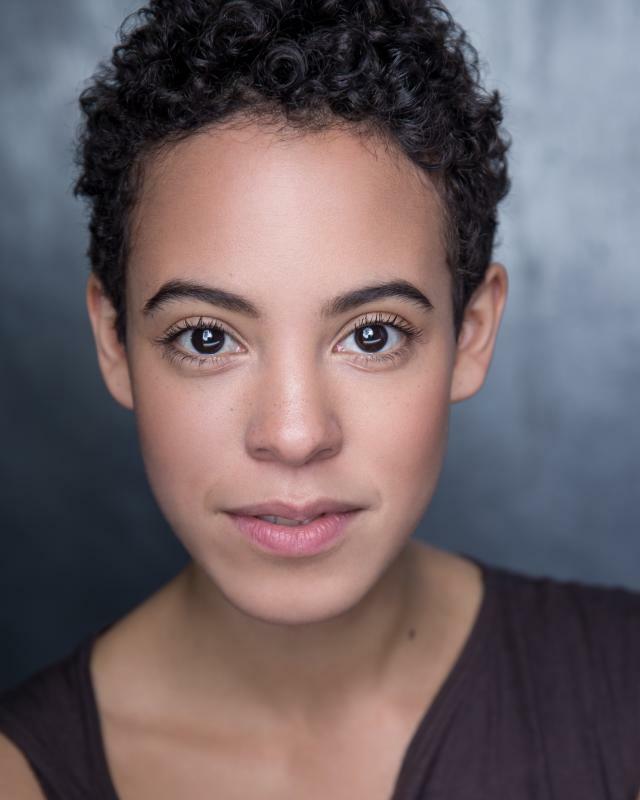 Elizabeth Mary-Williams grew up in the Midlands with her Jamaican father and Irish mother, though somehow managed to escape with an RP accent. Elizabeth became involved in theatre at the age of seven, and has performed theatre, film, musician, and dance roles in three continents (so far). University of Kent Masters in Drama and Theatre Studies, specialising in Physical Theatre, Ensemble, and Contemporary Movement. Stage Combat Certification - Duelling Arts International and True Edge Pictures, CA.